Oh, I found more Tsuretette-kun (Mr. Takemewithyou). 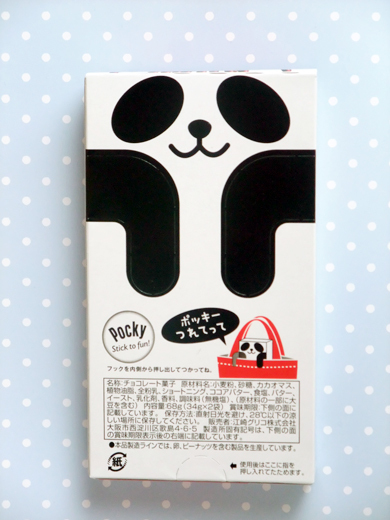 This time he is not Pletz but Pocky, looks like panda. Soooo cute. I love pandas! That’s just so cute and innovative! 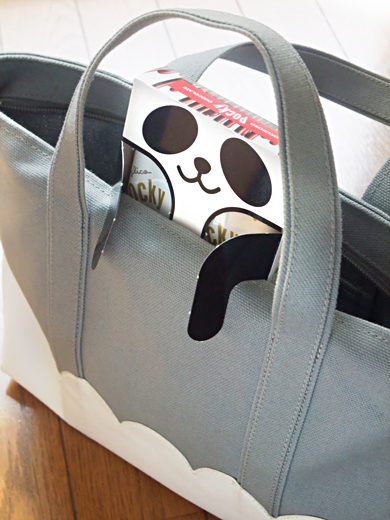 Panda~too adorable! Wish they had those here.